Traditional camping stoves usually require either butane, propane or a butane-protane mix as a fuel source. Obviously this comes with its own pros and cons; the most notable con being, is that it is extra weight to your camping gear. Luckily, the EcoZoom Dura Rocket Stove completely removes that hindrance. 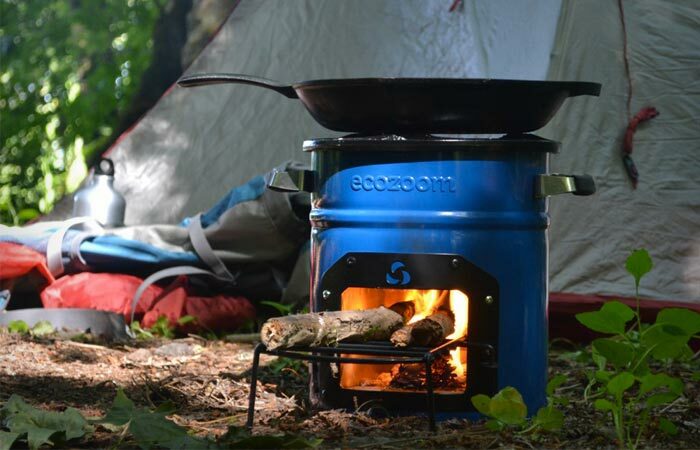 Constructed for both emergencies and camping, the EcoZoom is a super-efficient stove that requires no gas to operate. By using biomass, wood or charcoal as a fuel source, the EcoZoom Dura removes unnecessary weight that comes with carrying butane around. The EcoZoom features a fully insulated body as well as a refractory metal lined combustion chamber that ensures optimal heat transfer to your pots, pans and other cooking utensils. To make it durable and increase the weight capacity, the top is made from cast iron that features a three-prong design. For handling, the EcoZoom also features sturdy steel handles that features silicone grips, and since silicone isn’t a conductor of heat, you can rest assured that handling the EcoZoom even while it is hot will never be a problem. Check out video below. 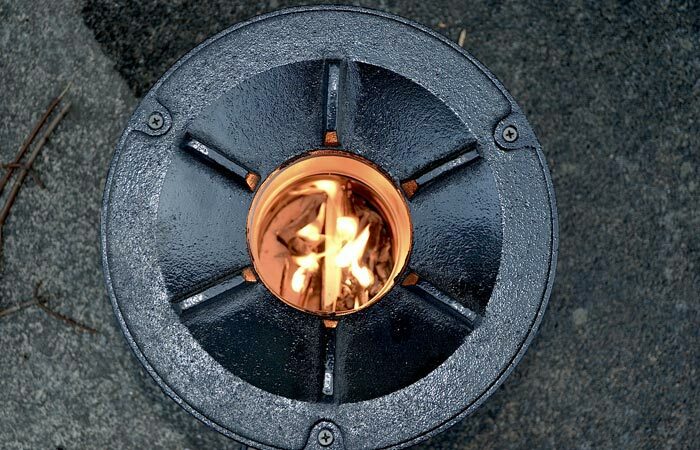 The inside of the EcoZoom Dura Rocket Stove is refractory metal lined that ensures optimal heat capture while the cast iron top allows for excellent heat transfer to your cooking utensils. What sets the EcoZoom apart from the rest is the fact that it uses wood and biomass as a fuel source and, thus, completely negates the need for any extra gas container that would add weight to your camping gear. The EcoZoom Dura Rocket Stove measures in at 9.5” x 9.5” x 10” and only weighs 10.5 lbs. With all of the benefits that the EcoZoom offers, it should come as no surprise that it comes with a 4.6 out of 5 stars on Amazon.